Home > Blog > Are bridging loans regulated? Although regulation is a complicated issue, the basics might be understood as three different kinds of bridging loan. You can find out more about the distinction between regulated, exempt and unregulated loans below. This blog is intended as a brief and general overview - the requisite rules and regulations should be visited in order to understand the full definitions as to how loans are categorised. The Financial Conduct Authority has set up rules and regulations in order to protect and maintain the integrity of the financial markets. 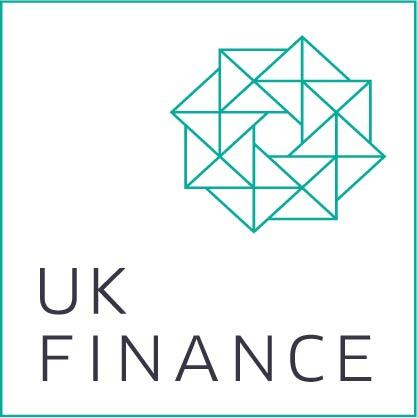 Since changing its name in April 2013 the Financial Conduct Authority has taken on the responsibility to oversee lending and credit across the UK. In April 2014 the Financial Conduct Authority took over responsibility for consumer credit regulation. The mortgage market review sets out many of the parameters under which bridging loans are regulated and governed. There are two types of loan regulated by the Financial Conduct Authority. Secondly, if a customer is applying for a loan which is to be secured by a second charge over his home (or the home of some of his family / partner) then this type of loan is regulated by the Financial Conduct Authority by reference to its CONC Rules and is known as a consumer credit loan. This is on the basis that no exemptions are applicable. A loan which is to be secured by a second charge over the customer’s home (or the home of some of his family / partner) however the loan is to a customer who is regarded as a high net worth individual. Loans which are neither regulated nor exempt are few and far between. As a general principle these are limited to loans to corporate entities such as limited liability companies. All in all, it depends on your situation and the type of customer you are. Upon receipt of the requisite information we will categorise the loan appropriately. You can find more information about the Mortgage Market Review on the FCA website. And you can find out more information about how bridging loans work on our website. Fast short term finance can be vital to a project. You can borrow £10,000 to £2 million, secured as a charge against a property. Call Affirmative Finance in our Manchester office on 08000 44 84 84 to find out more.